School days are coming and I have to stay connected with my two daughters while they are away from home. Staying connected is the most complex relationship between parents and their children. And as a single mom, need to have that kind of a connection to know the whereabouts of my kids and have the knowledge they were heading after or before school. I am so very thankful that a postpaid plan from SUN CELLULAR was launched to expand and enjoy all the communication benefits and to have that thorough connection with your family, relatives and friends, the SUN GROUP PLAN 999. The unlimited sharing for 3 is the perfect plan for us, both me and my two girls. A good deal shared plans, a new way to save money as a mother on a budget who is looking for a best deal. A postpaid plan which comes with three postpaid lines, it has 3 smartphone androids and other benefits under 1 subscriptions. 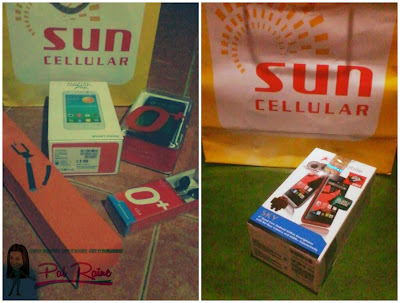 I apply for SUN CELLULAR GROUP PLAN from MAGI Communication Davao c/o Tiffany Jade via online. Got my application form thru email, then I fill it out and send it back to them together with the requirements. And for a couple of days, my application got approved, in just a week I got my 1st set of my Sun Cellular Group Plan last April 28. The second set arrive the next month May 4. 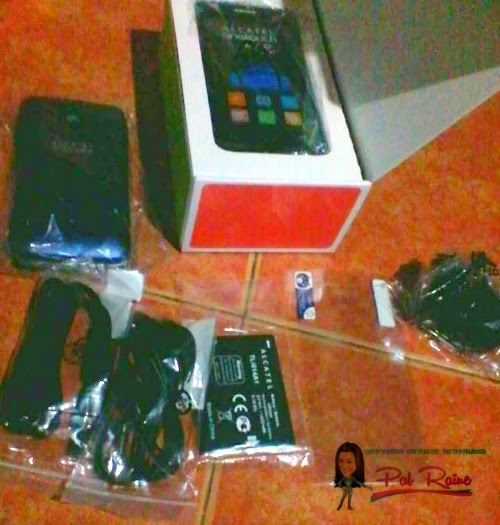 The unit was given to us consecutively, because I really waited for my Starmobile Sky to be available. We can stay in touch and make unlimited calls and texts to any Sun Cellular subscribers. Enjoying now our shared 10 hours mobile internet and by sending up to 750 text messages per month, being connected with SMART, Talk 'N Text or any other network friends 24/7. 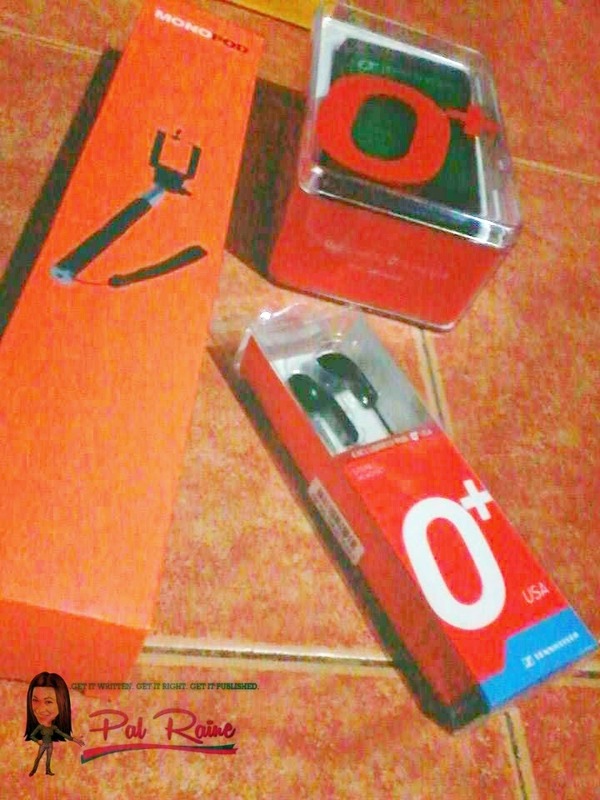 As soon as our SIM CARD was verified and activated, I'll try using it by calling my two tweens and it was great! Feel good hearing their voices. What a great relief this coming school days! 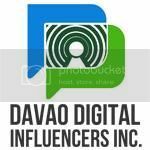 For more information of these, and other Sun Cellular services you can contact MAGI Communication Davao at their SUN OFFICE mobile number 09258185992 or visit them at 12-GA Grand Mall Arcade, Digos City. 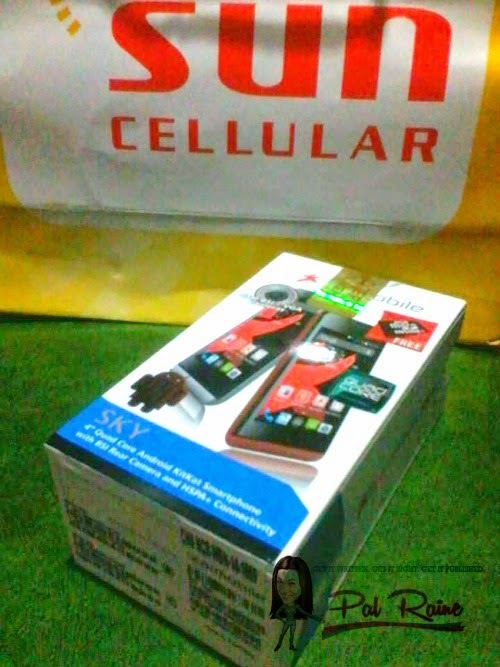 Sun Cellular is the mobile brand of Digitel Mobile Philippines, Inc., a member of the PLDT Group.